Our state Capitol, Sacramento, CA in early December 2016. 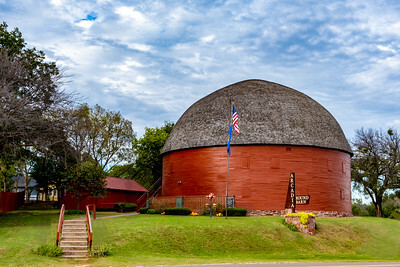 Every time we visit Oklahoma, we pass by this Round Barn. Well this visit, I knew I had to capture this magnificent barn.